A period during a longer ice age when temperatures are particularly cold, and glaciers and ice sheets extend over a larger part of the planet. A period during a longer ice age when temperatures are particularly cold, and glaciers and ice sheets extend over a larger part of the planet. The last glacial period ended around 15,000 years ago. Earth has experienced at least five ice ages, extended periods in which there is a significant amount of ice covering the surface. 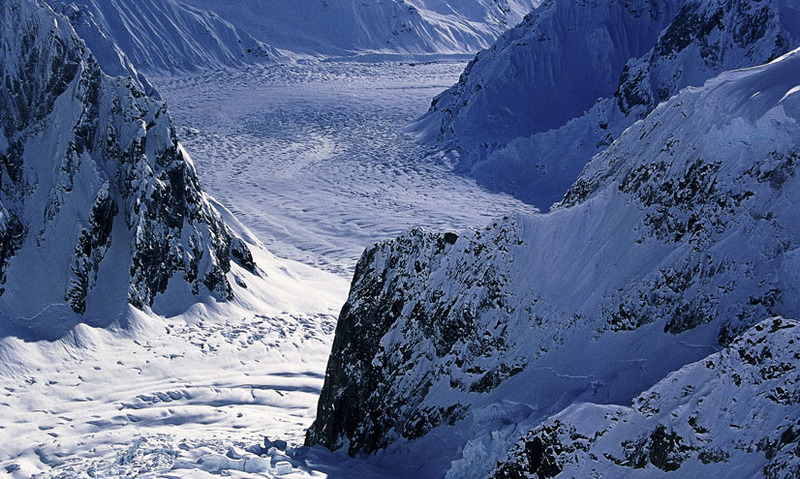 The last glacial period ended around 15,000 years ago. Earth has experienced at least five ice ages, extended periods in which there is a significant amount of ice covering the surface.